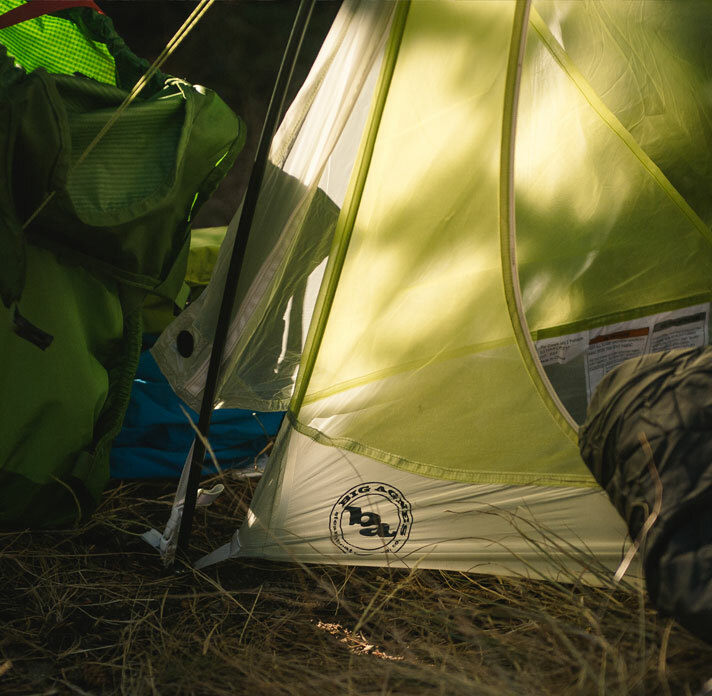 The Fly Creek series of tents has gained a loyal following among backpackers who demand a dependable, comfortable, and lightweight tent. 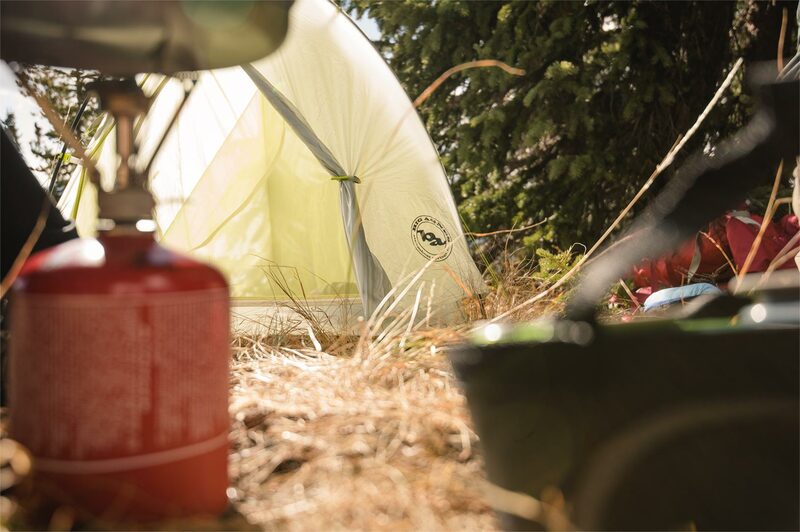 The newest iteration in the Fly Creek line, the HV Platinum, is as light as ever but has a high volume interior that adds roomy comfort to your backpacking experience. 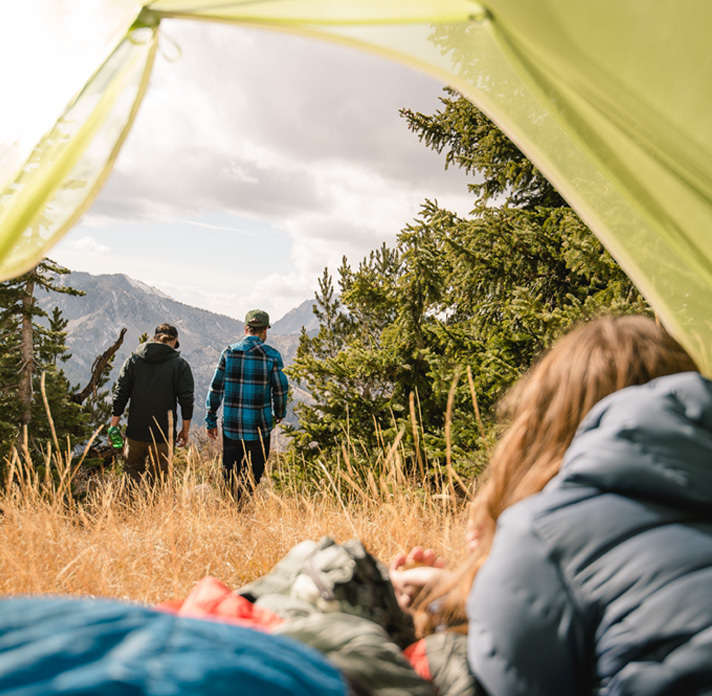 Available in one- and two-person versions, the new Fly Creek HV Platinum Tent is Big Agnes’ lightest freestanding double-wall tent and is exclusive to Backcountry. 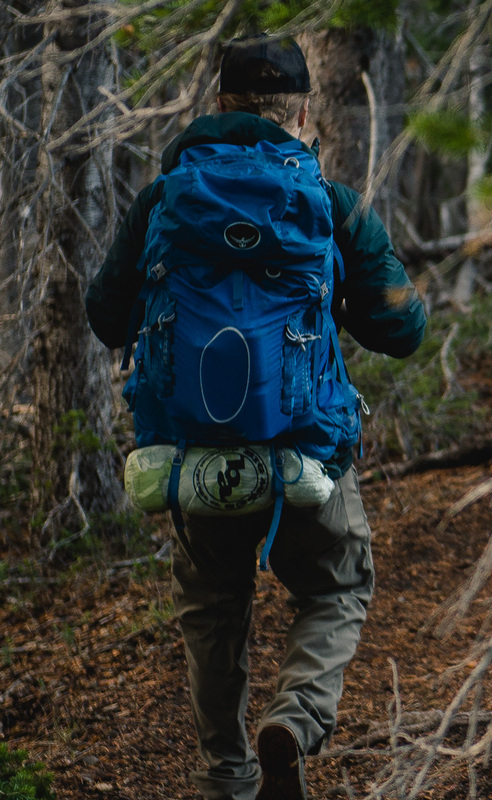 Weighing in with a mere 1lb 7oz trail weight, the one-person Fly Creek HV Platinum is ideal for solo trips. 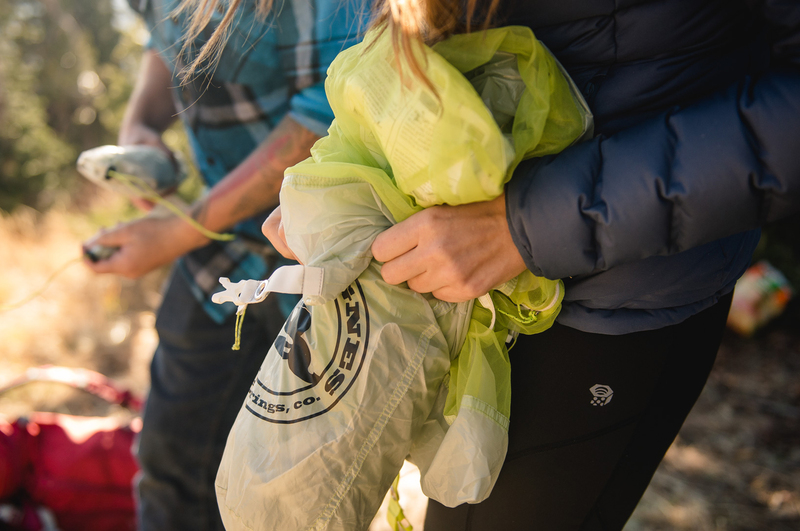 The two-person version, with a 1lb 10oz trail weight, is perfect for expeditions with a buddy. 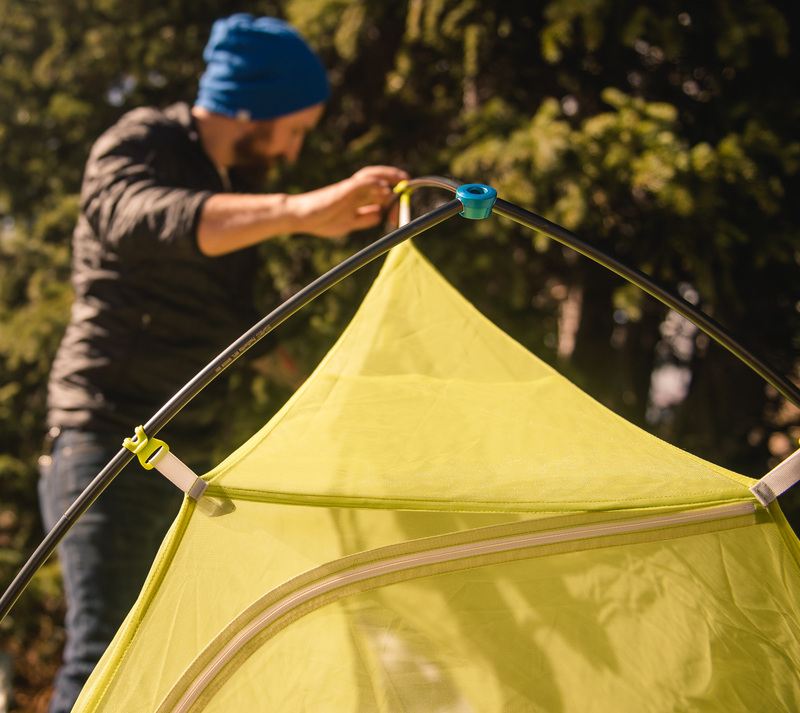 The fast fly pitching option reduces the one and two-person tents to 15oz and 1lb, respectively. Unique DAC Angle Hub pole structure makes for steep wall architecture. 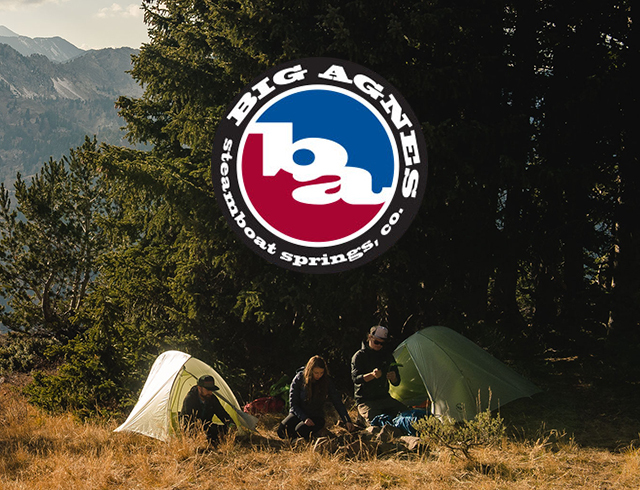 This means more head and floor space and one of the roomiest, most comfortable backpacking tents out there. 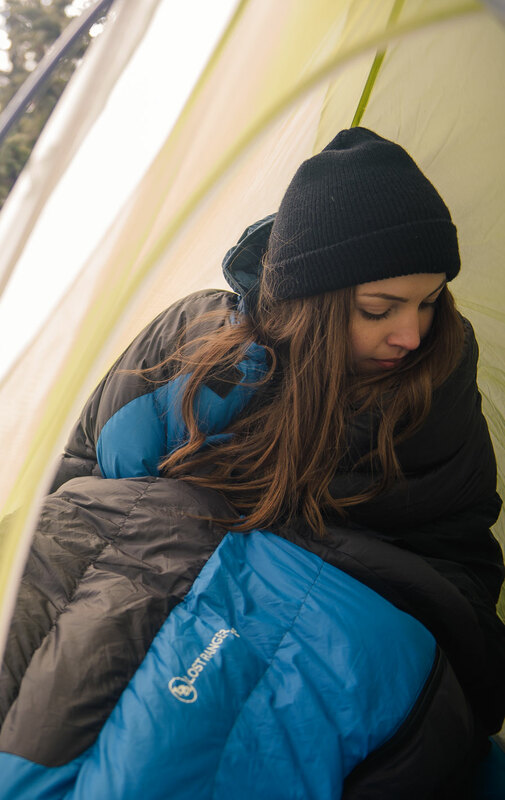 The one-person version spreads out to a whopping 20sq ft floor size with a 39in head height, and the two-person is 28sq ft with 40in of head height. 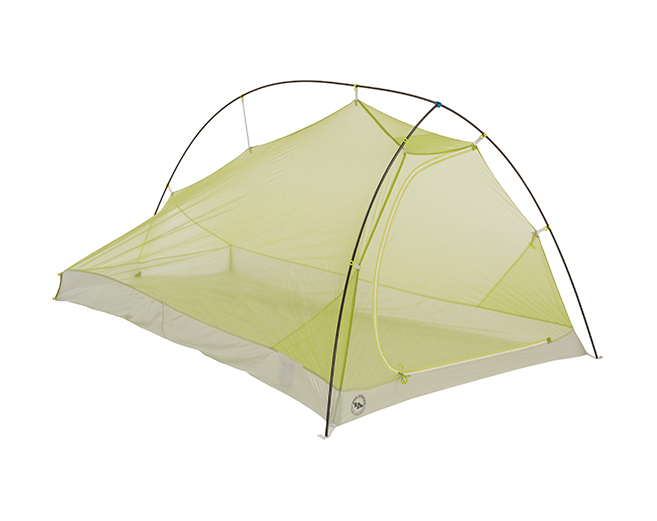 The tent’s vertical door provides maximum headroom and combines with the rain fly for a roomy vestibule space. 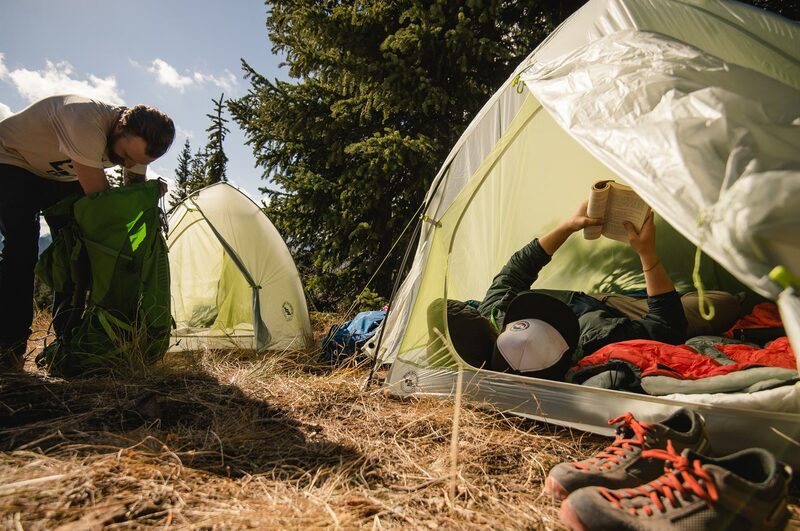 The vestibule’s side-access design keeps the inside of your tent dry, even when the vestibule’s open. 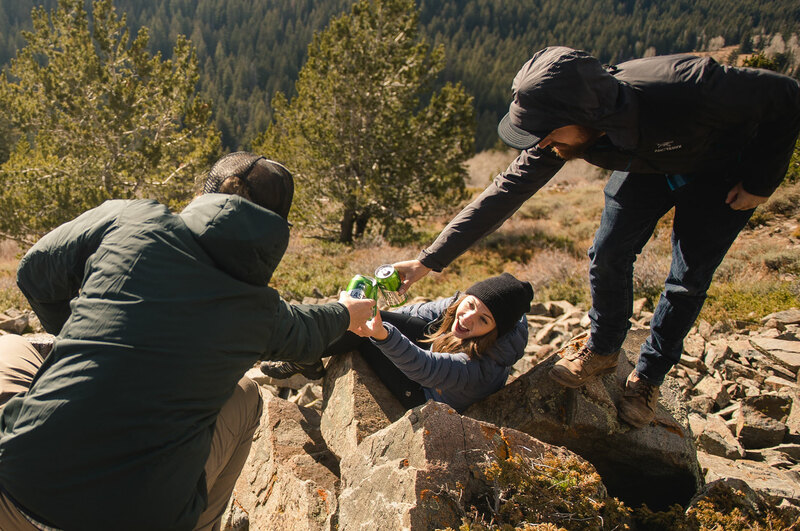 Five square feet of vestibule space on the one-person version and seven square feet on the two-person allow room for a whole lot of gear. 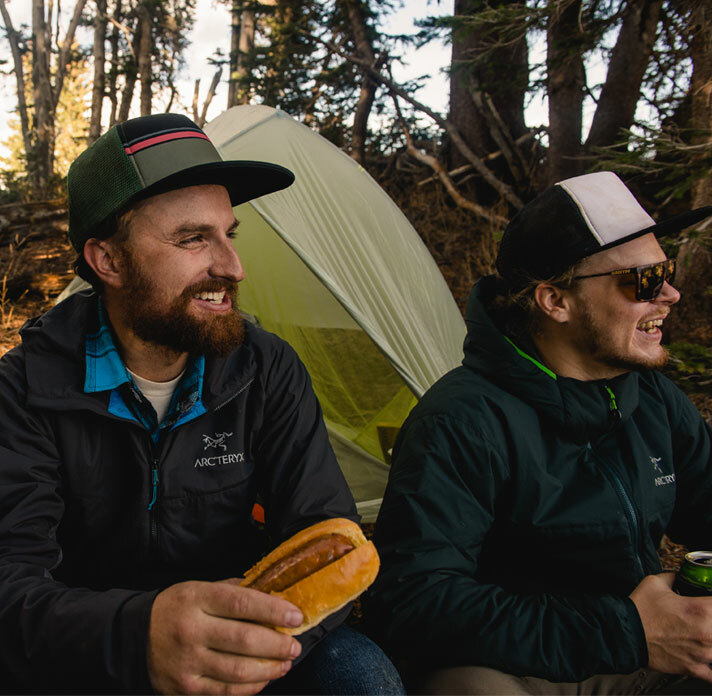 A body made entirely of durable and colorful polyester mesh gives the Fly Creek HV Platinum superb ventilation properties and is ideal for stargazing. 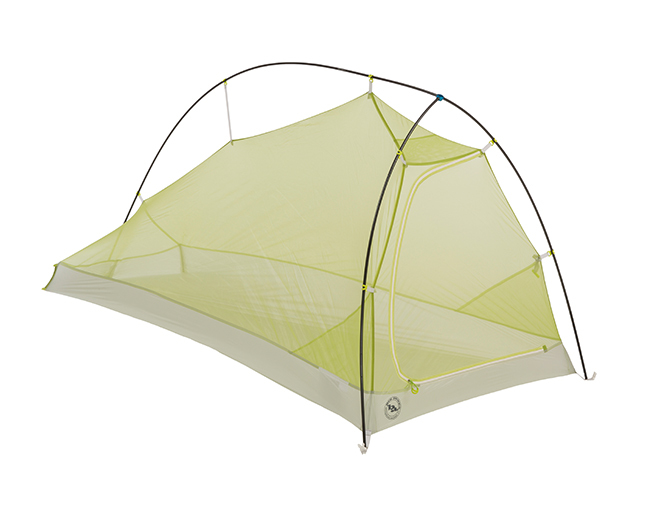 The colored mesh also gives the tent a unique, modern look that stands out at the campsite. 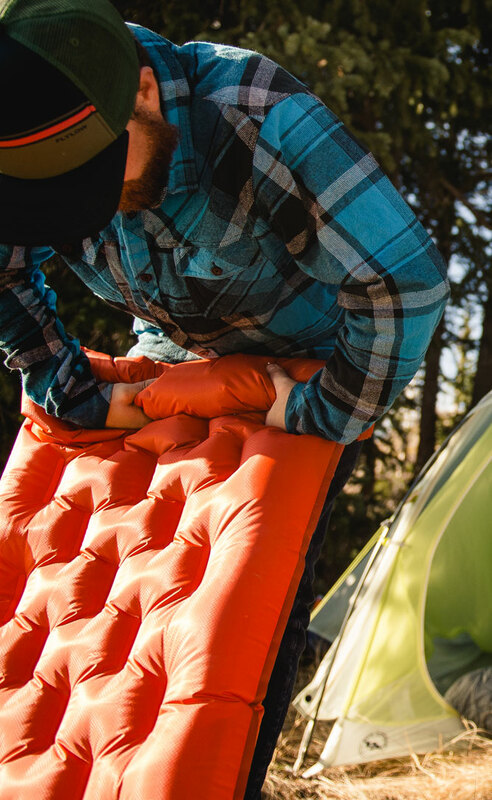 The fly and floor are made of silicone-treated ripstop polyester with a 12k waterproof polyurethane coating, and features fully-taped seams. 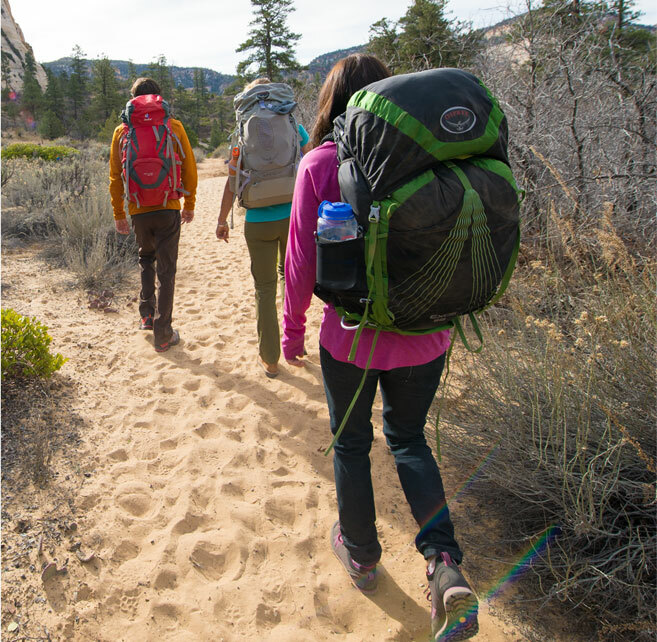 Tips For Lightening Your Backpacking Load.